Beacon, a national non-profit organisation which has worked in over 180 secondary schools across all Australian states and territories, believes every young Australian can develop an independent will to achieve personal success for themself and their community. Since the first program in 1995, Beacon has worked with over 55,000 students. 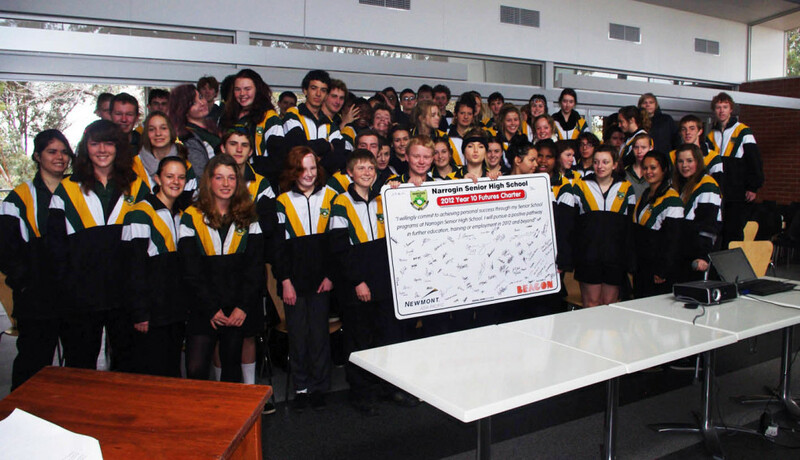 It focuses on students who are “falling between the cracks”, typically from low socio economic status (Low SES) schools, by engaging the student in practical, solution focussed programs that mobilise the school, parents and businesses in the community to create positive opportunities and knowledge for skills development. Beacon staff Co-ordinators assist with career education programs by demonstrating best practice techniques, providing resources, tools, established programs, industry and business linkages and strategic connections for a whole of community approach.